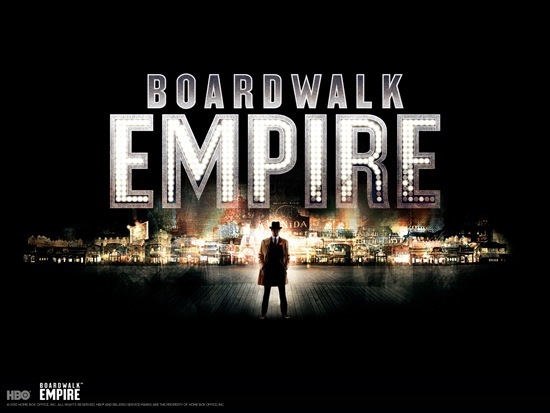 Season two of Boardwalk Empire premieres this Sunday! 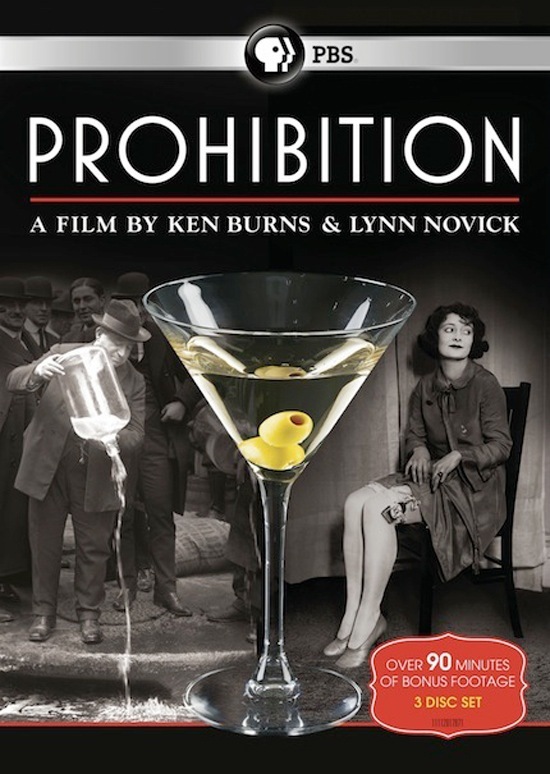 Ken Burns and Lynn Novick's three part series on Prohibition will also be showing on PBS from October 2-4th. 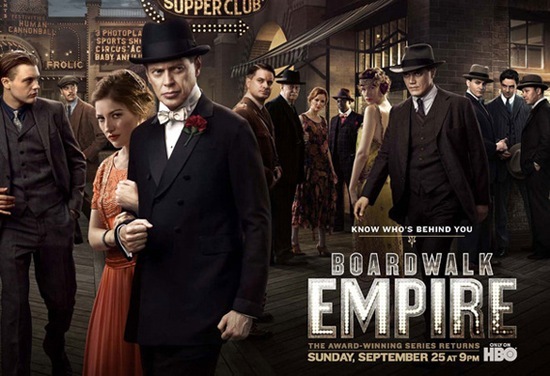 Click on the posters to learn more and watch the trailers.